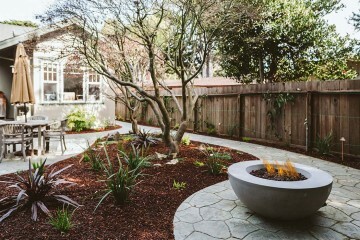 People may not immediately turn to masonry when they consider landscape design. 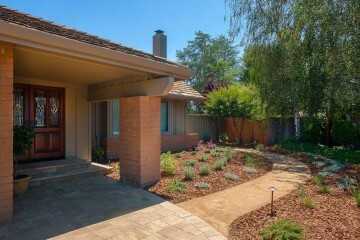 Yet, masonry can add character to outdoor spaces as well as provide a great entertaining area. Carpentry is an aspect of landscape design, one that can make a considerable difference on the look and feel of an outdoor area. 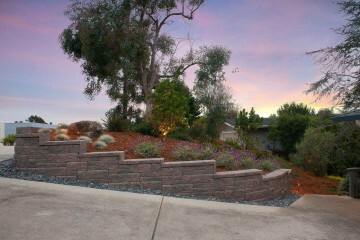 Retaining walls have many benefits both functionally and aesthetically. 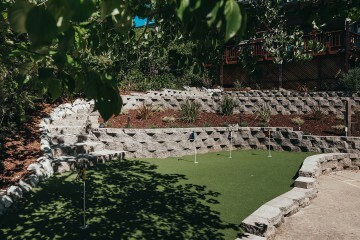 These walls are often used as a support system for various types of landscaping and other structures on your property and provide an aesthetically appealing look. 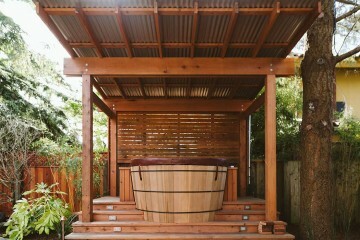 Water is an ideal element to add to any landscape. 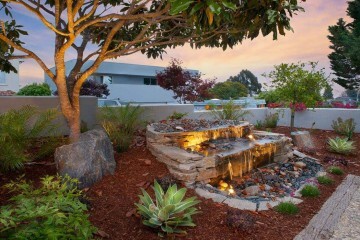 Water features vary from waterfalls to fountains and appear in many types of homes, such as townhouses, apartments and country homes. 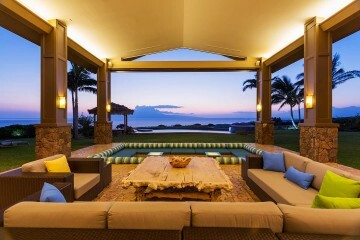 Homeowners are realizing that their outdoor spaces can be just as beautiful as their home’s interior rooms. 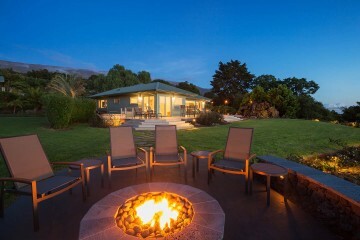 One way to add some warm ambiance to your backyard is to add an interesting and practical fire feature. 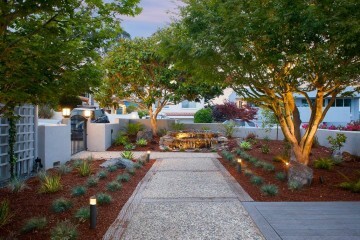 One way to dramatically improve landscaping almost instantaneously is with the right planting. Plants, shrubs and trees are a cost-effective way to improve both your front and back yards. 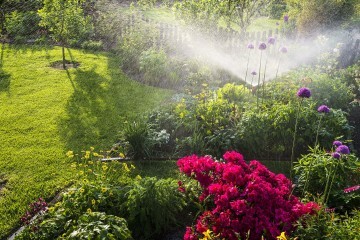 Homeowners know the importance of an irrigation system to maintaining a lush lawn and thriving plants. Irrigation systems also provide another advantage. Electrical systems aren’t typically the first thing people think of when they consider a landscape design. However, electrical considerations play an important role if you plan to entertain or have outdoor family functions regularly. Natural gas heaters are best for open spaces. 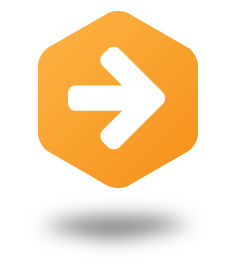 Natural gas heaters are a good option if you want a heater that is easy to use and maintain. There are lamps of all colors and sizes available to outdoors. 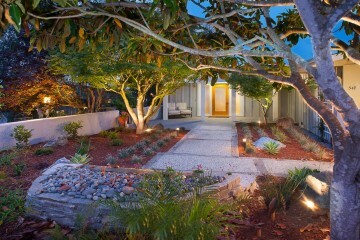 There is surely something for everyone when it comes to outdoor lighting. There are so many more options to a lawn than grass. 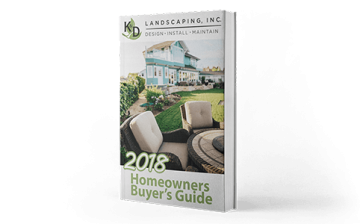 Today’s homeowners can use landscaping products and methods to get a low-maintenance lawn that saves them money and looks great. 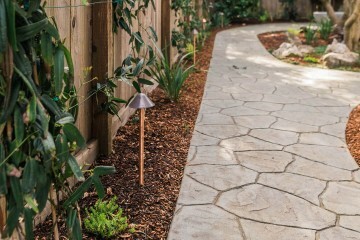 Homeowners wanting to refresh their outdoor space can easily accomplish that using decomposed granite for paths and patios. 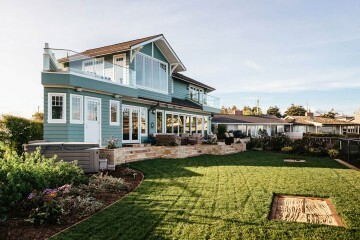 Synthetic grass is one of the best things you can put in your yard for a number of reasons. 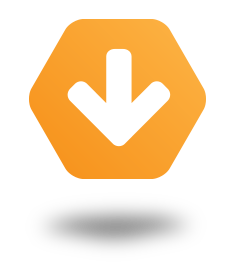 It’ll save you money, time, energy and more to allow you a better quality of life. 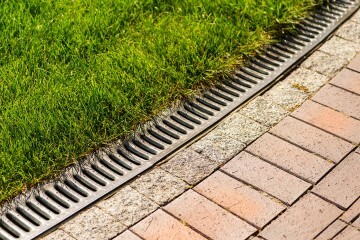 Sometimes homeowners don’t know they have a drainage problem until they get a heavy downpour. Then, it becomes a problem and can be an expensive fix.